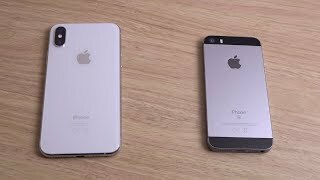 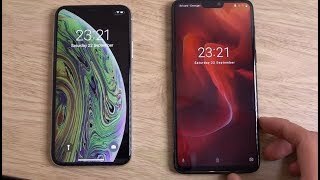 iPhone XS vs iPhone SE iOS 12 - Speed Comparison! 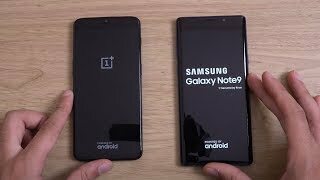 OnePlus 6T vs Samsung Galaxy Note 9 - Speed Test! 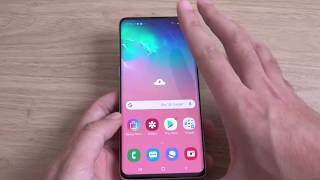 Samsung Galaxy S10 - Unboxing! 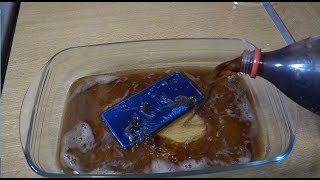 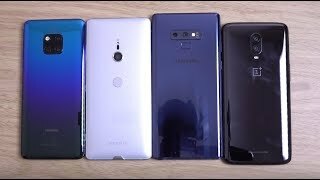 Mate 20 Pro vs Galaxy Note 9 vs Xperia XZ3 vs OnePlus 6T - Battery Drain Test! 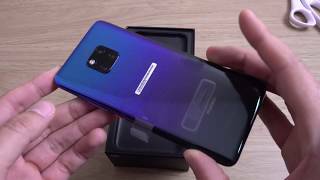 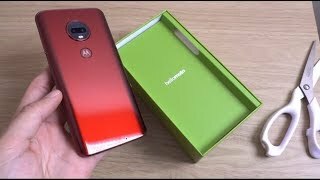 Huawei Mate 20 Pro - Unboxing! 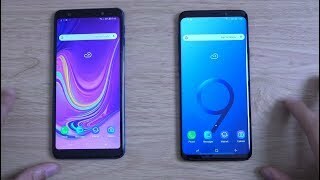 Samsung Galaxy A7 2018 vs Galaxy S9 Plus -Speed Test! 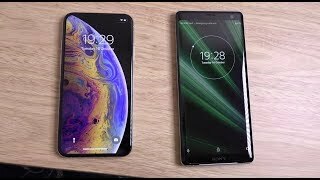 Sony Xperia XZ3 vs iPhone XS - Speed & Camera Test! 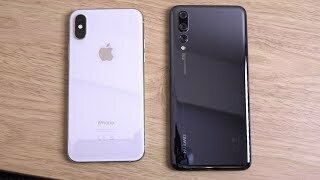 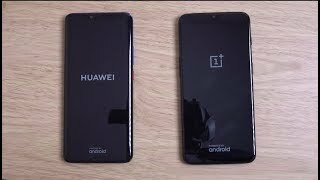 iPhone XS vs Huawei P20 Pro - Which is Fastest? 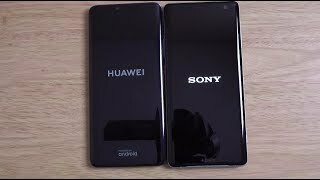 Huawei Mate 20 Pro vs Sony Xperia XZ3 - Speed Test! 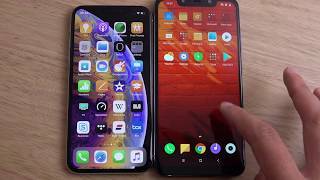 iPhone XS vs OnePlus 6 - Which is Fastest? 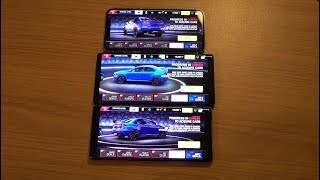 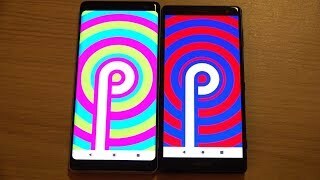 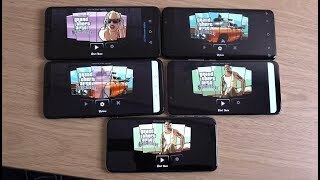 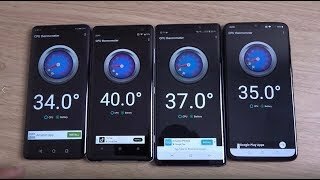 Mate 20 Pro vs Galaxy Note 9 vs Xperia XZ3 vs OnePlus 6T - Speed Test! 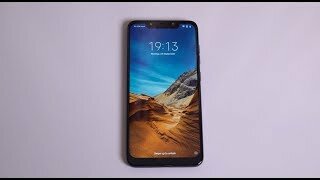 iPhone XS vs Xiaomi Mi8 vs P20 Pro vs OnePlus 6 vs S9 Plus - Gaming Comparison! 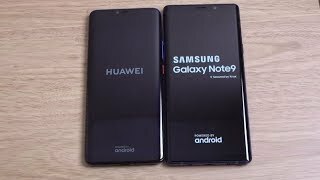 Huawei Mate 20 Pro vs Samsung Galaxy Note 9 - Speed Test! 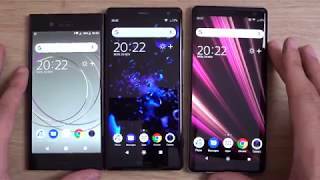 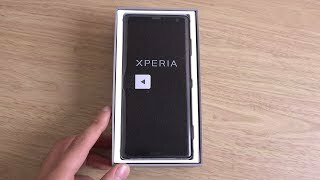 Sony Xperia XZ3 vs Xperia XZ2 Android 9 - Speed Test! 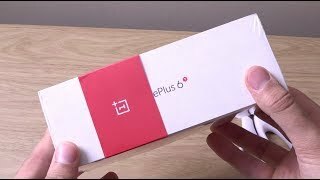 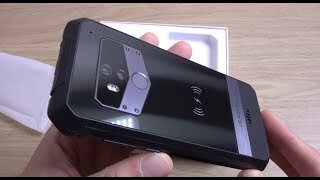 Oukitel WP1 - Unboxing & Review! 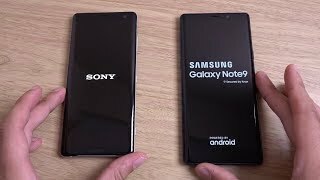 Sony Xperia XZ3 vs Samsung Galaxy Note 9 - Speed & Camera Test! 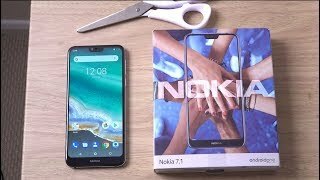 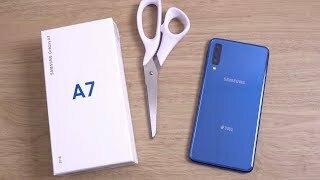 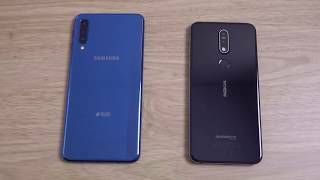 Samsung Galaxy A7 2018 vs Nokia 7.1 - Speed Test! 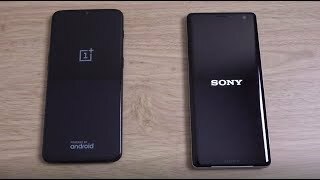 Oneplus 6T vs Sony Xperia XZ3 - Speed Test!